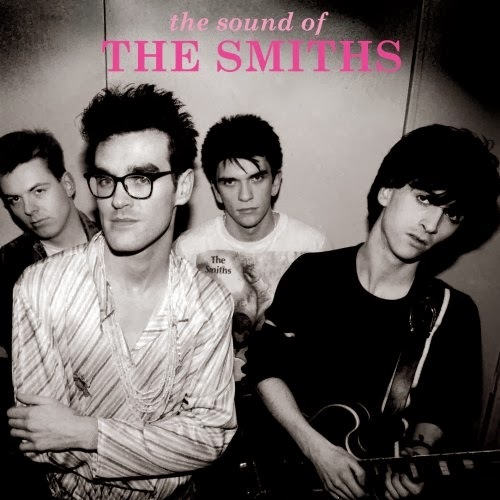 Warner Music UK launched a new interactive website this week titled The Interactive Sound of the Smiths. The site is filled with tons of fun facts about the legendary band, plus all of their songs and studio albums are available to stream through handy Spotify links. Check it out here. The Smiths' debut self-titled album celebrates its 30th anniversary this year.